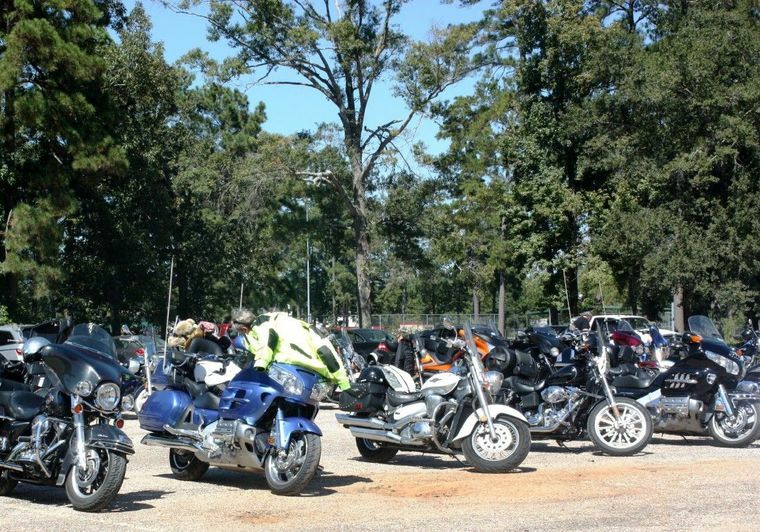 The parking lot at Cleveland Middle School was covered with motorcycles on Saturday, Oct. 3. Many bikers came and enjoyed the barbecue and the Ride for the Bear motorcycle ride. 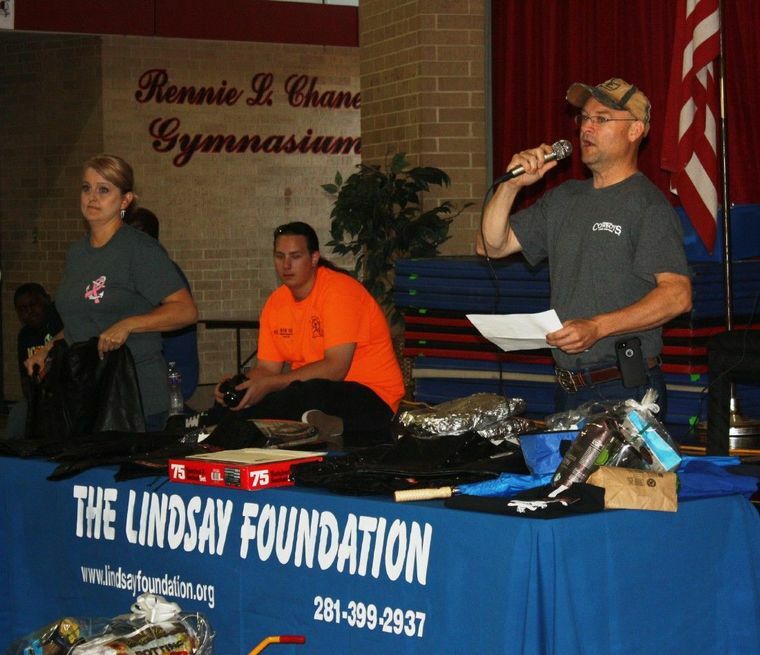 This is the second year that The Lindsay Foundation has hosted such an event. They host a ride in the fall and an annual spring ride, as well. The Lindsay Foundation was created after Lindsay tragically passed in 1999. Laurie McMillan and her mother Helen are the founders of this foundation and they’ve founded it to assist children with disabilities and special needs. The foundation is now a nationally recognized nonprofit and it sees thousands of applicants from families in need each year. The Ride of the Bear is the organization’s lifeline event and it brings hundreds of bikers annually – all of them eager to ride together and show their support for the organization and its mission.